The idea of stretching before exercise…Depending on the method, over stretched muscles may cause the injury with a diverse effect. Included the warming-up method: Prepare for stimulating muscle movement, conditioning muscle balance and entire body movement. 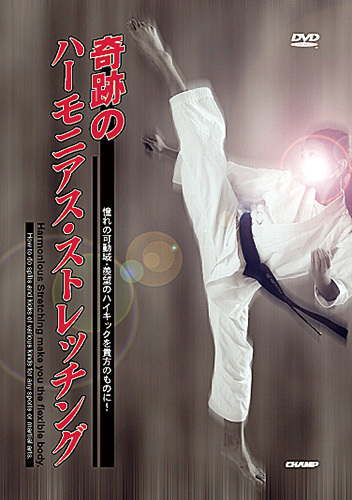 By focusing on Karate movements, it�ll help your performance level efficiently. The cooling-down method is also included to break free from your fatigue for the next day. 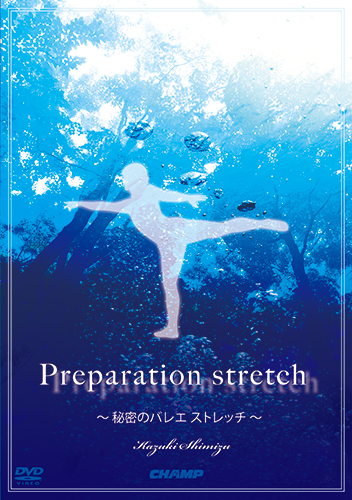 Check up your routine stretching and try N method (Nagata method), necessary for your every day practice.